skin | Desert Whale Jojoba Co.
Jojoba Proteins – Allergy free and a sustainable by-product! 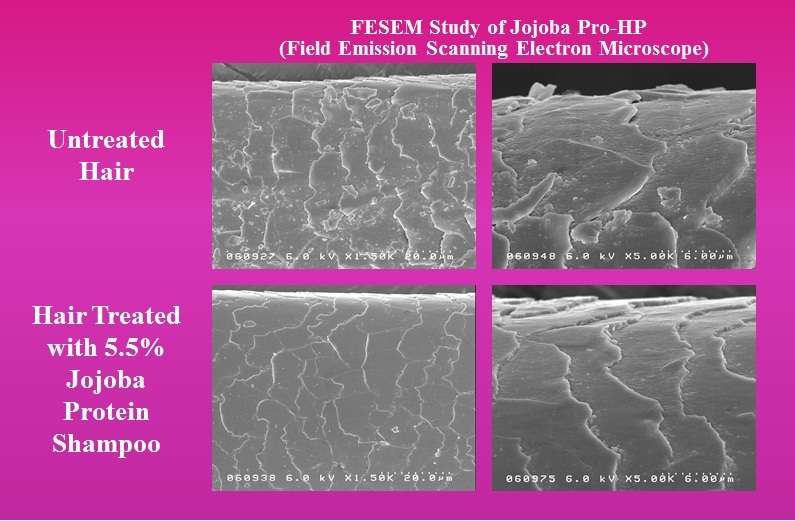 If you are looking to add proteins into your hair or skin care formulation, make sure to try jojoba proteins. For more information, please contact marketing@desertwhale.com. Use Borage Oil… Save the honeybees!!! Borage Oil is also known as the starflower because of its star-shaped flowers. Like Evening Primrose Oil, Borage Oil is rich is Essential Fatty Acids and is well known for being the richest commercial plant source of Gamma-linolenic acid (GLA). Borage Oil is grown in the UK. UK produced Borage Oil is estimated to have around 2½ times more active GLA than Chinese Evening Primrose Oil. Borage Oil is very high in the essential fatty acid Gamma-Linolenic Acid (GLA), making it extremely valuable in skin care formulations. 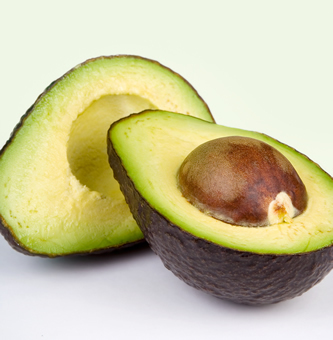 Numerous studies have shown the topical application of oils containing GLA will effectively repair severely dry skin. 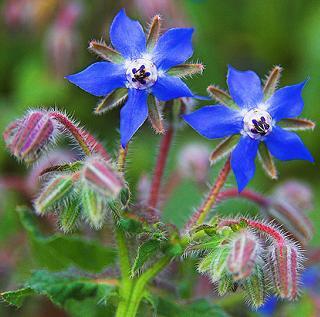 Many studies suggest that borage oil has anti-inflammatory and healing properties for skin diseases such as Psoriasis. The UK honeybee population has been declining at an alarming rate of 30%. Beekeepers have been relying on oilseed crops to serve as a home for their bee colonies. This helps conserve bee populations, increase honey production, and help crops that rely on insect pollination. Beekeepers tend to keep 2 hives in each acre of borage crop. 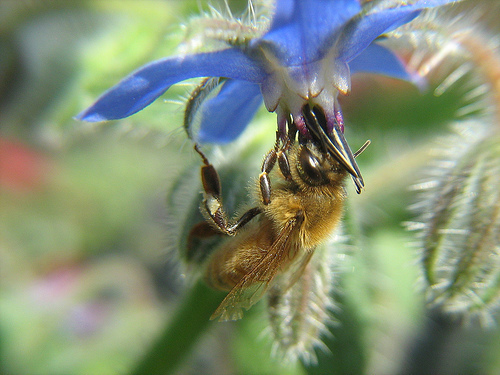 It is estimated that the use of 1,000kg of Borage Oil sustains up to 3 million honeybees!